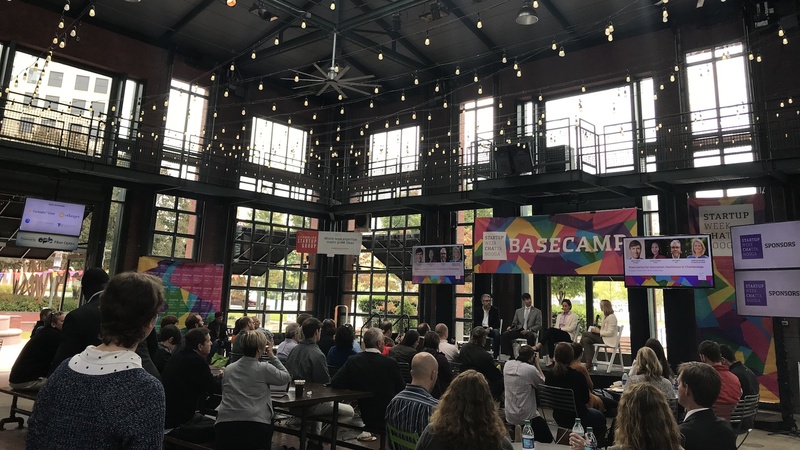 The Company Lab (CO.LAB), Unum and Erlanger are partnering to launch a healthcare startup accelerator beginning in the spring of 2019. The accelerator will provide entrepreneurs with an opportunity to work with large-scale leaders in healthcare and the employee benefits market. Since launching in 2010, CO.LAB has played critical role in strengthening Chattanooga’s entrepreneurial environment and cultivating economic opportunities for both nascent and established companies. In doing so, the organization leverages the area’s competitive assets such as its advanced broadband infrastructure and its strategic location to major markets like Nashville, Atlanta and Birmingham. Focusing on these strengths has continually allowed CO.LAB and its partners to stimulate entrepreneurial activity in industries in which new ventures are well-positioned to thrive. One of the area’s largest employers, Unum is a market leader in providing insurance in the workplace. Unum recognizes that a vibrant ecosystem of innovation and job creation gives access to the best talent to grow its companies and give back to the community. Social responsibility is one of Unum’s core commitments, as well as creating a world-class workplace for its 10,000 employees.